Wondering how to calculate your car payment online? Use our car payment calculator to get an estimate on your monthly car payments in the Henderson or Las Vegas areas. Then, adjust the loan term based on how quickly you want to pay the vehicle off (nothing that a quicker loan term will mean higher monthly payments, but less interest over the long run). Have any questions about how to calculate your car payment online — such as how to calculate your interest rate? 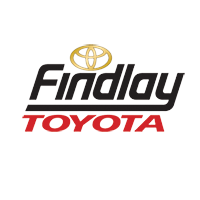 Contact us for general financing questions, or look to our Toyota financing department for more in-depth help understanding your monthly car payment options. Or, use our Car and Driver credit score tool to get your free Equifax credit score.